84 (Coventry Airport) Squadron Air Training Corps: Athletics Champions! 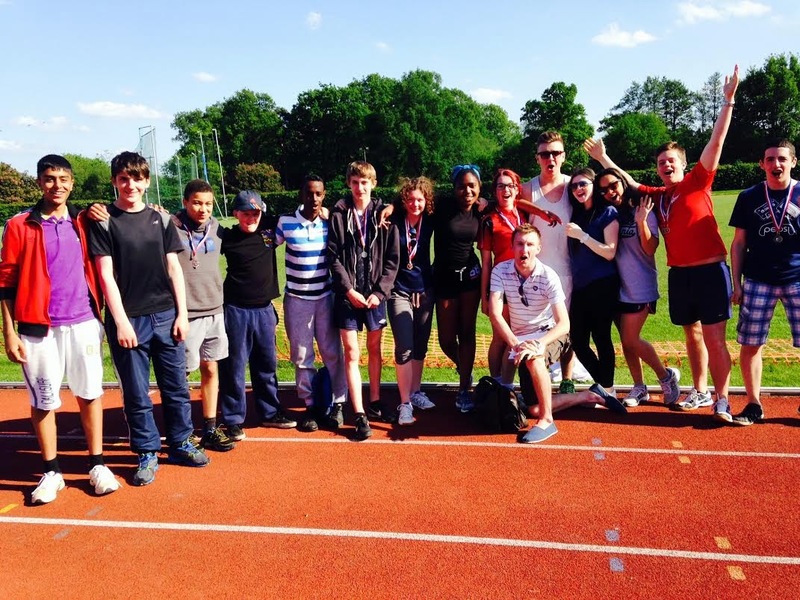 84 Squadron returned from Wing Athletics very hot, tired but full of pride with many medals to show for their fantastic achievements across an array of track and field events. Gold and some silver medal winners will be invited to take part in the Regional Competition and take on other Wings in September. Good Luck to all who have made it through!